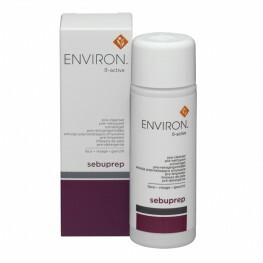 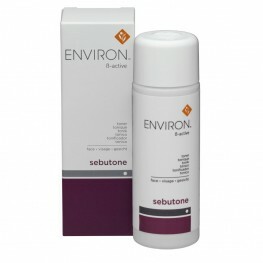 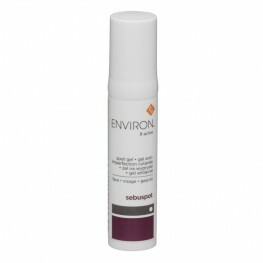 The Environ B-Active range is a 5 step skin care programme formulated for consumers who have problem skins. 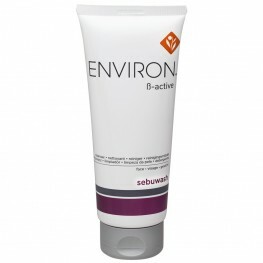 We recommend that the B-Active range be used in conjunction with the vitamin A moisturisers in the Original / AVST range. 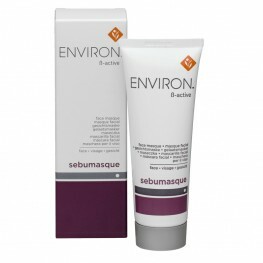 Most of the products in this range contain a combination of Australian Tea Tree Oil, colostrum and salicylic acid. 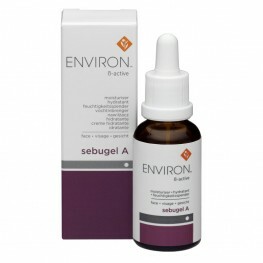 Warning: Consumers allergic to salicylic acid (aspirin), a Beta Hydroxy Acid may only use Sebugel A and Sebuspot in this range.